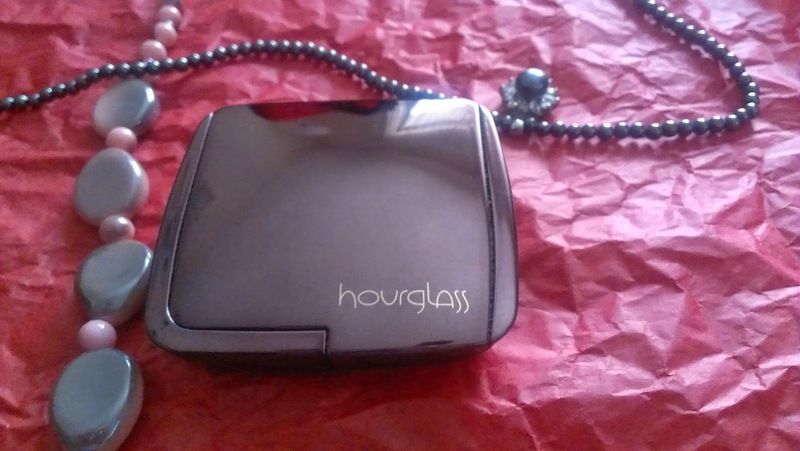 When the Hourglass Ambient Lighting Powders first came out, I paid them no attention at all (gasps of horror everywhere). At the time, I wasn't familiar with the company or their lovely products - all I knew was that they were quite pricey! Then the reviews started coming in, and every single on of them was a rave. It's hard not to take notice of a product when everyone seems to have only good things to say about it! My curiosity was piqued and I added them to my wishlist, and at last, I took the plunge! 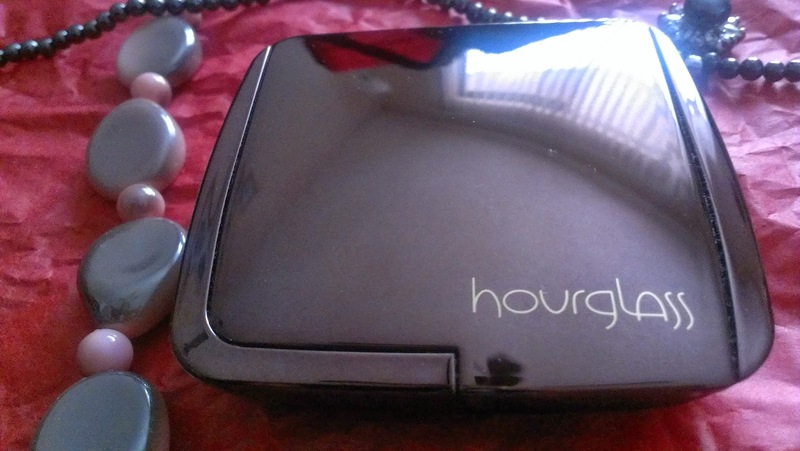 The Ambient Lighting Powder comes in a sleek, metallic case that looks very, very modern and chic. That being said... it's a fingerprint magnet. Seriously, even if you hover your hand over the case, it'll end up getting splotched with smudgy fingerprints! For someone like me who likes things looking neat, it's a huge turn off. The interior houses a nicely sized mirror, great for touch ups on the go. 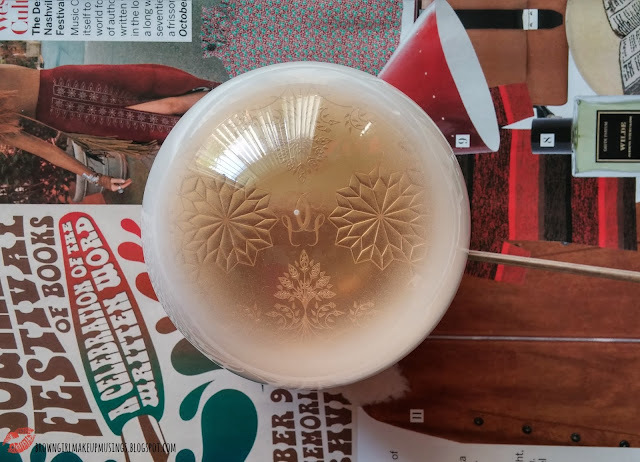 The packaging is also sturdy, and will likely withstand being taken about in a handbag (I cannot attest to this, as I haven't taken it out of the house). It isn't unnecessarily bulky, and they haven't included a brush (personally, I don't like the brushes that come with products, they're never good quality). 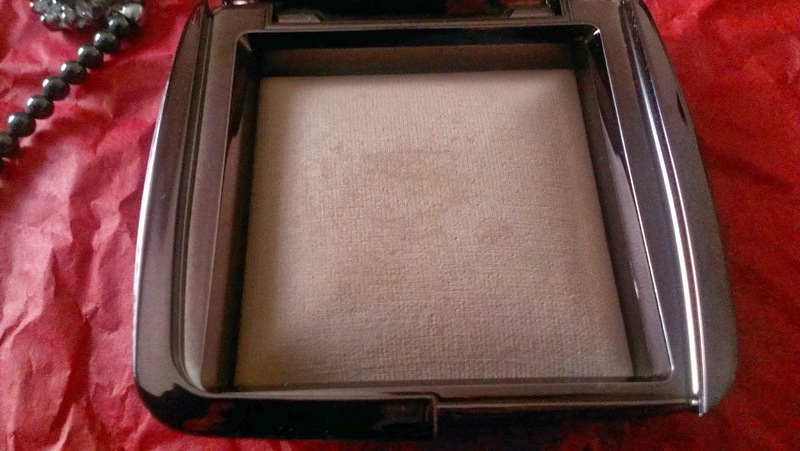 Dim Light is a pale, warm beige powder that has no shimmer. It is finely milled, and very soft. It did not kick up any dust when I used a brush on it. The color blends in with my skin, and doesn't look stark at all. It doesn't make my foundation or concealer look cakey. What it does is give my face a subtle, soft glow. It's brightens my face, but when I look at my face after using this, I know I look brighter, but it's very hard to pinpoint why. It softly blurs out any enlarged pores and imperfections (it's not going to hide or cover them completely, but it does make your skin overall look better). 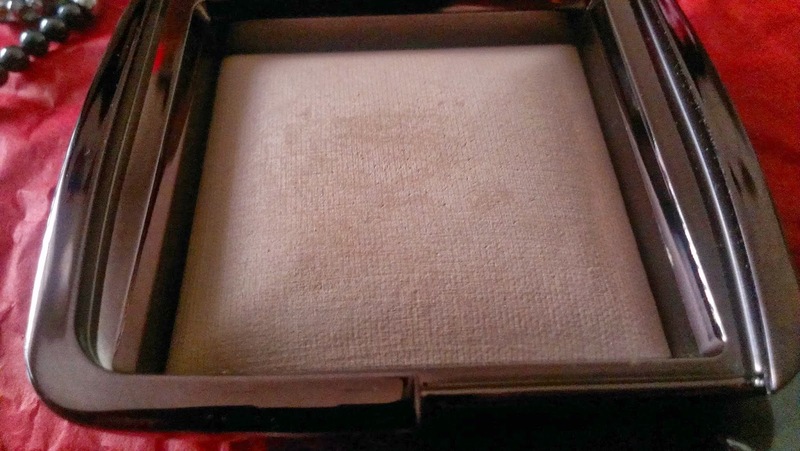 It's fairly decent at oil control, letting me go about 4 hours before I need to blot. I've used this alone, to set my undereye concealer, and to set my foundation, and I've loved it for everything. This is definitely a great product to invest in, and I'm so glad I gave in to the hype! 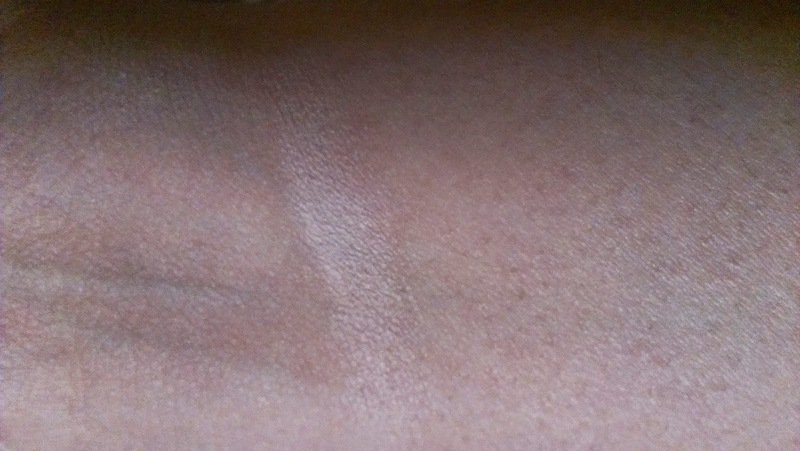 The swatch above is heavily swatched - 3-4 swipes of the powder. A single swipe blends in with my skintone. I really, really love these. These are definitely my HG setting powder - I'm going to be hard pressed to find something that makes me look as good as these do! This is going to be something that I will repurchase, and will weep over if discontinued. I highly recommend you try out at least one of these at some point, it's worth it. You're making me cry :P Soon, SOON I will get my hands on these!! !